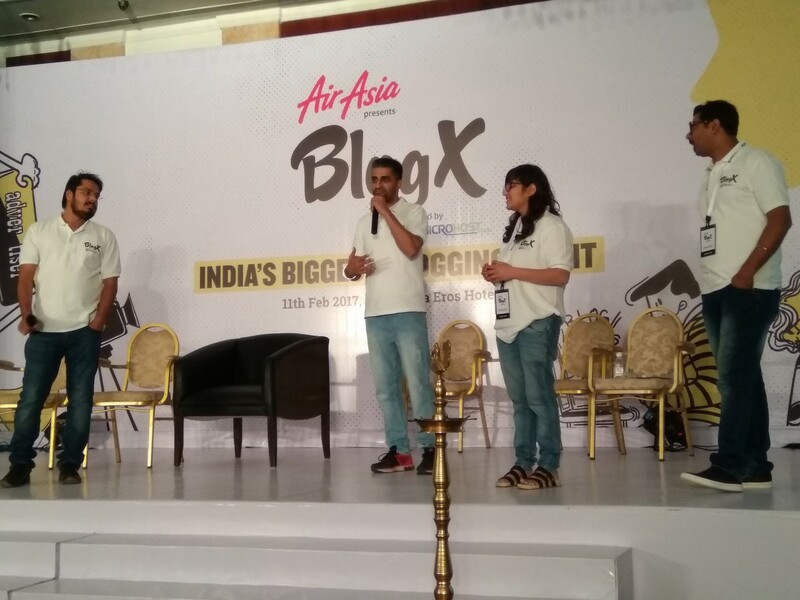 Air Asia’s BlogX Conference (powered by Microhost.com) was organized at New Delhi on 11 February 2017 at hotel Shangri La, Ashoka Road, New Delhi. 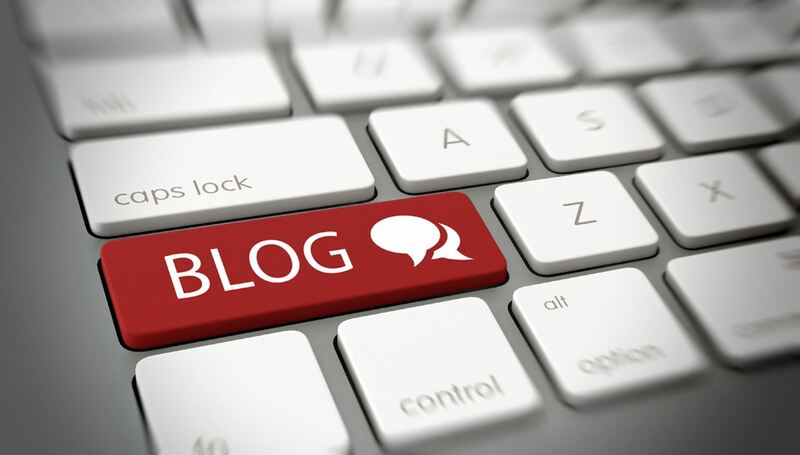 The BlogX was inaugurated by lighting of lamps by ICANN India – Head Mr Samiran Gupta, followed by opening remarks by him as to the Internet and ICANN. ICANN is a voluntary organization that regulates and lays down policies for the Internet. 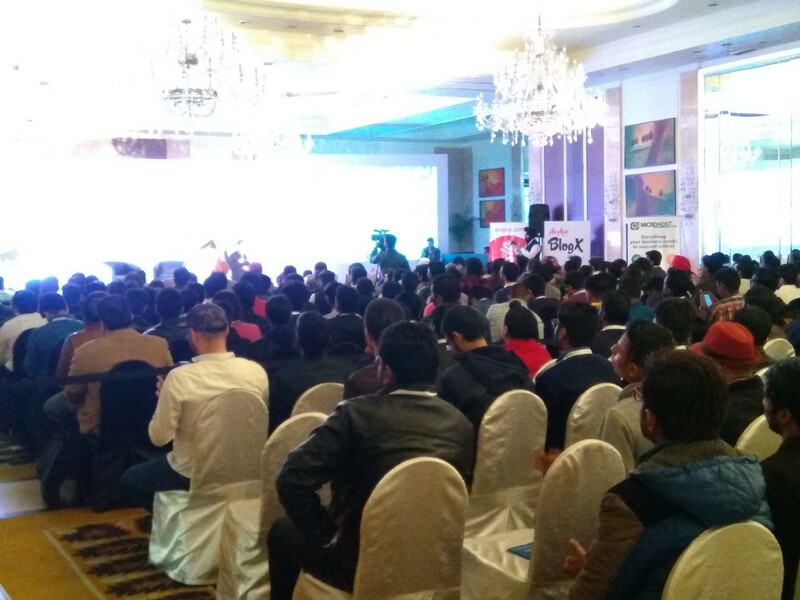 Travel Hackathon was sponsored by Air Asia, where group of four winners walked away with return tickets from Air Asia. Four teams participated, who had to come up with the ideas /innovations that Air Asia can implement. Closing remarks from the organizer Mr Manmeet Pal Singh, accompanied by Mr Manoj Dandha of Microhost.com and the hosts for the day – Mr Abhishek and Ms. Simran.